Many thanks for the mitts – they feel great ... once again thank you to all the staff at PHD for going that extra mile in customer service." 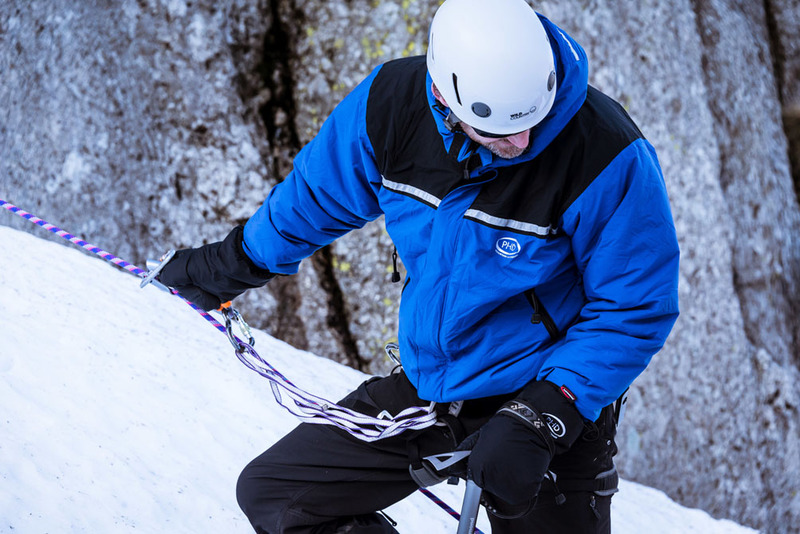 With an HS2 wind-resistant breathable outer and synthetic Primaloft Gold® insulation the Kappa Mitt offers warmth when conditions get cold, wet, and windy. They come with articulation to improve grip, Lycra cuffs, removable idiot loops, and tough Tempest fabric on the palms. These mitts are part of PHD's 'Ready Made' range. In stock and ready to ship within 5 working days. 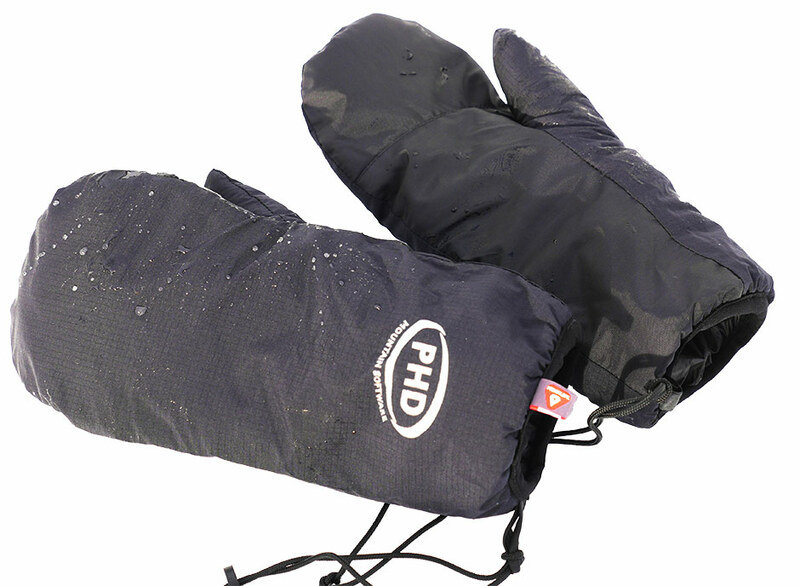 "I have used a pair of PHD Kappa Mitts for many trips into the Scottish mountains in winter. In even the coldest conditions, these mitts have kept my hands and fingers superbly warm. 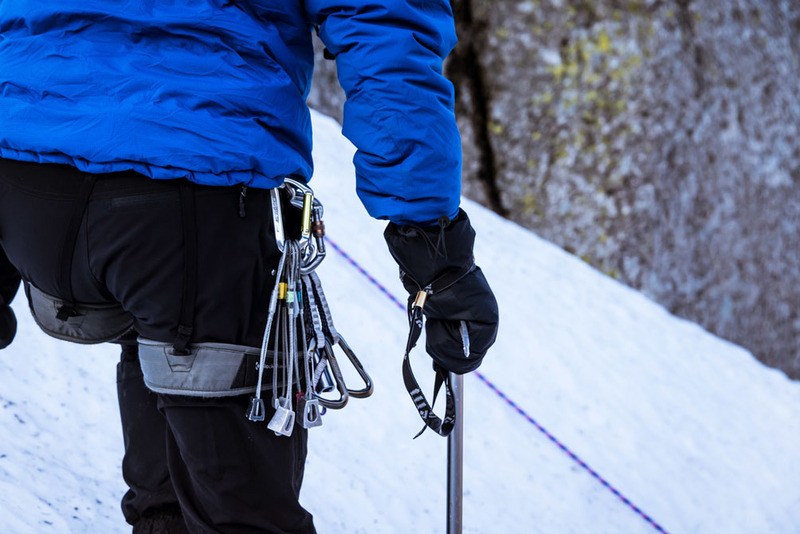 They are a great design, very comfortable, light in weight, good to use with poles and ice axe. Even when wet they give good protection plus they dry quickly. These are the best mountain mitts that I have ever had. Well done to the PHD team for a great piece of kit." 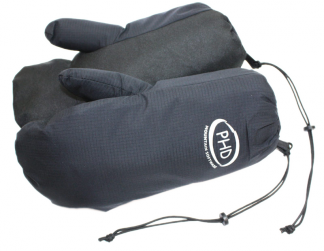 "Many thanks for the mitts – they feel great ... once again thank you to all the staff at PHD for going that extra mile in customer service." 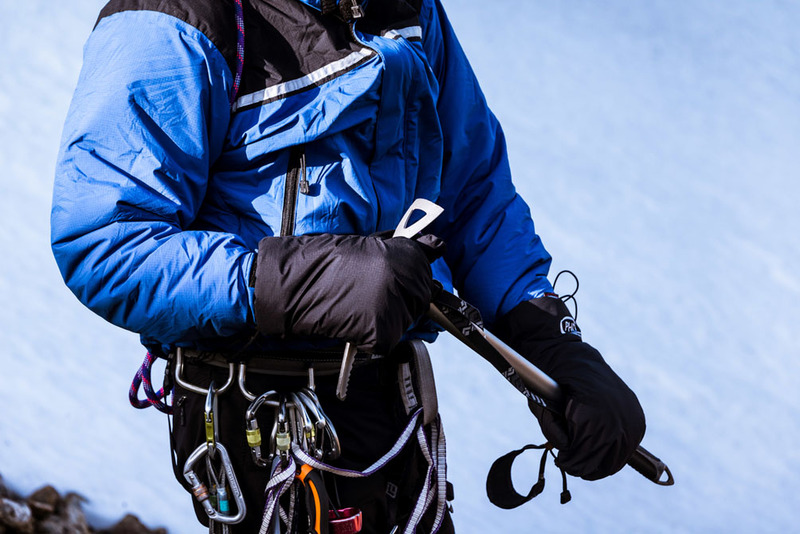 "I had the Kappa Mitts in my backpack when I climbed Mont Blanc last august. On the last ascension it was cold, –18C. I chose a pair of thick winter gloves because I thought they would be better when I had to use an ace axe and a pole. Half way up I was freezing so much on my fingers that I replaced the gloves with the Kappa Mitts. After some minutes, I had recovered the heat, and the mitts were kept on from then on. I did a 5-day ski tour this winter where I used the Kappa Mitts. The first day it was –24C, and the other days not so cold. I used the Kappa Mitts and kept the others as spare. The last two days it got hotter, and I just took the mitts off and used a pair of thin gloves instead. Perfect. I have learned that I can trust the Kappa Mitts. With them on, or in the back sack, I’m safe. They are so light that the weight doesn’t matter. So now they are in my backpack the entire year when I do mountaineering. Concerning the design, they are perfect. They are long enough, and fit very well."